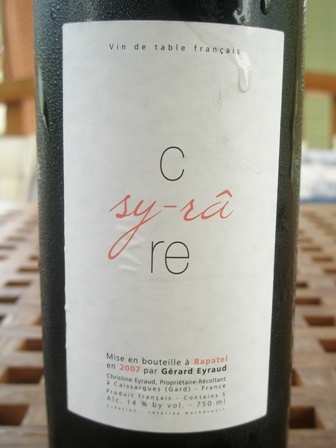 When I got home the other day from a week long business trip, the two boxes of wine by Gérard Eyraud were already waiting for me. 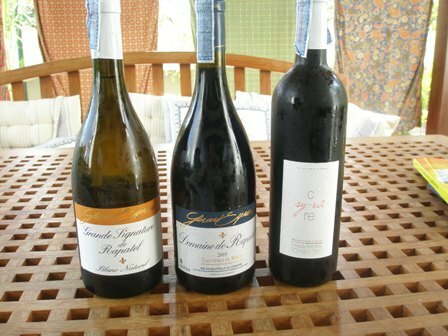 I told you that we had attended a wine tasting at Lake House and that we just loved the wines presented to us by Gérard. 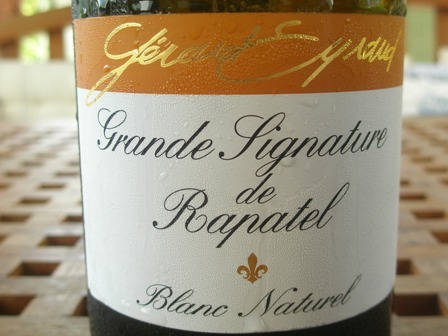 Grand Signature de Rapatel – the Roussanne – Bourboulenc blend. More about these wines later, maybe even some tasting notes. Stay tuned. This entry was posted on Wednesday, March 17th, 2010 at 8:56 am and is filed under Vineyard profile, wine. You can follow any responses to this entry through the RSS 2.0 feed. You can leave a response, or trackback from your own site. 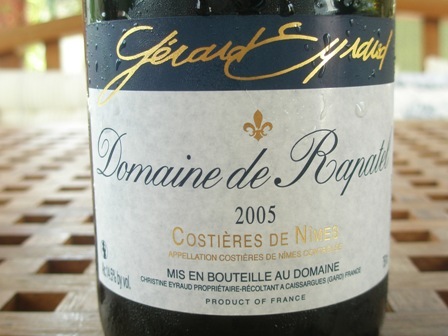 I ahve been trying to get hold of the wines of Gérard Eyraud since a Dutch friend visited Domaine de Rapatel, met Gérard and was very impressed. I found yr website via Google and was delighted to see that you live in Bangkok. 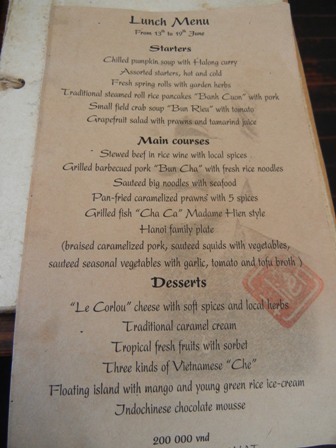 I am married to a Thai who runs her own Thai restaurant with the family in Merton Park, London. I, for my sins, work in Nigeria but get home often enough to revise & update the restaurant winelist. Please keep writing!